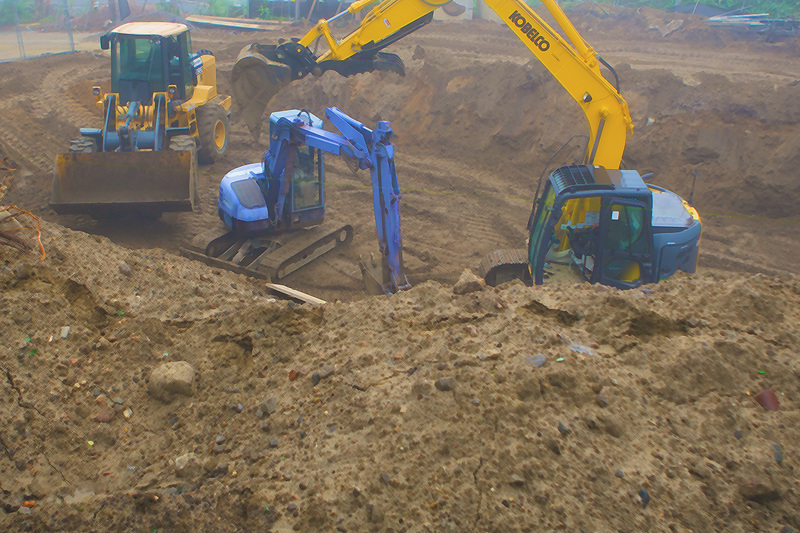 With over two decades of on the job experience we provide a full line of excavations services. 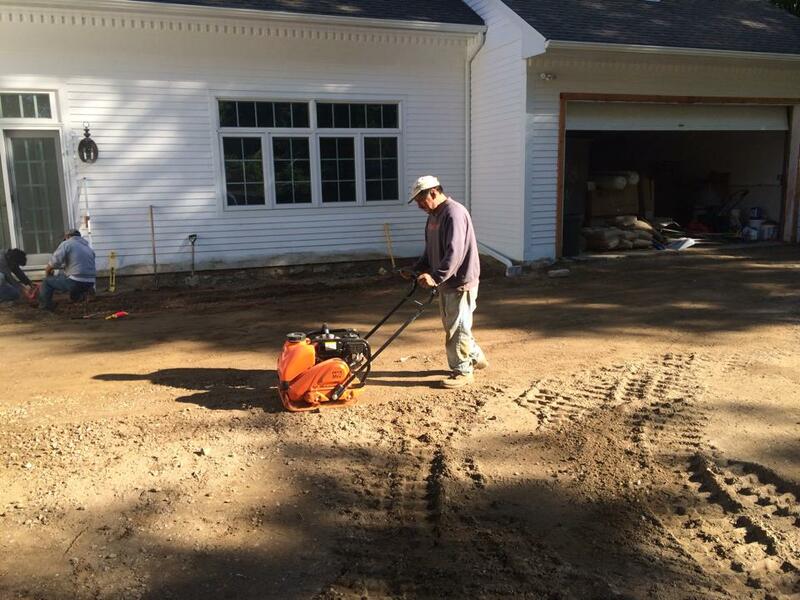 some of these service include commercial and residential site work, remodeling, rock crushing, drainage, storm water management retention, septic installations and septic repairs in Fairfield County, New Haven County and Litchfield County. What sets us apart from others? Everything! Real time site updates, 150k invested in equipment every year, leading industry training, 1 site 1 crew, and people that care. We are continually evolving our procedures because the industry is constantly evolving with new guidelines and code regulations. 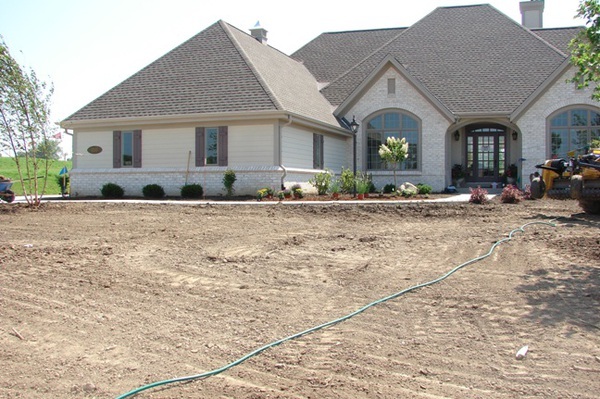 We source only the finest materials for each job to ensure optimal results. We provide real results on time and on budget. Call or Email us today so we can make your idea and plans became a reality.